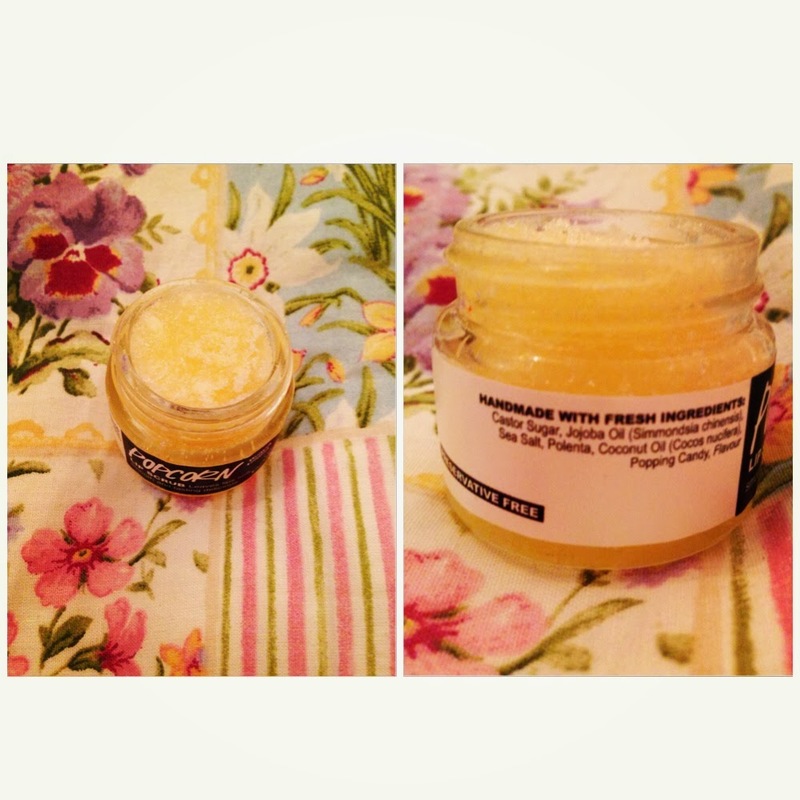 Ais Mc: Lush Popcorn Lip Scrub. Just a quick one today! I got this little gem for Christmas in a gorgeous Lush gift set and I already can’t go a day without using it! 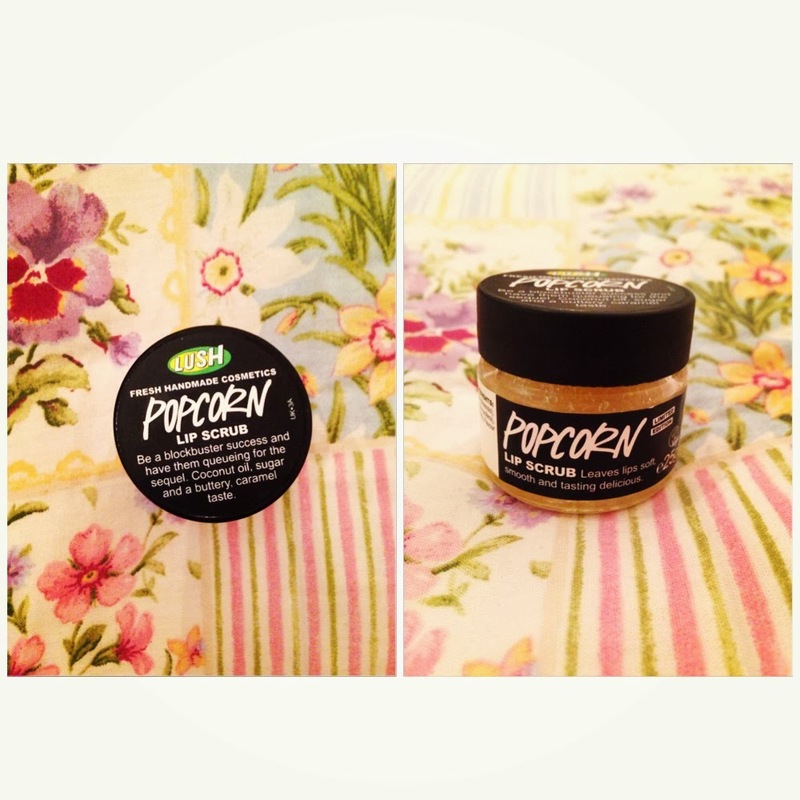 This lip scrub in Popcorn is a lovely sugary caramel flavour.. but a bit salty too. It’s hard to explain but either way it is yummy! All you do it pop some on your lips, scrub it in and the all natural ingredients mean you can lick it off! How easy. As someone who suffers from dry and chapped lips constantly it has been a godsend, especially paired with my Carmex lip balm that I pop on after. Lovely lips in an instant! Lovely fresh ingredients including popping candy! (Yum). No. 7 Total Renewal Review. My Recent High Street Buys. Confessions of a Beauty Blogger. Contouring made easy with Illamasqua.